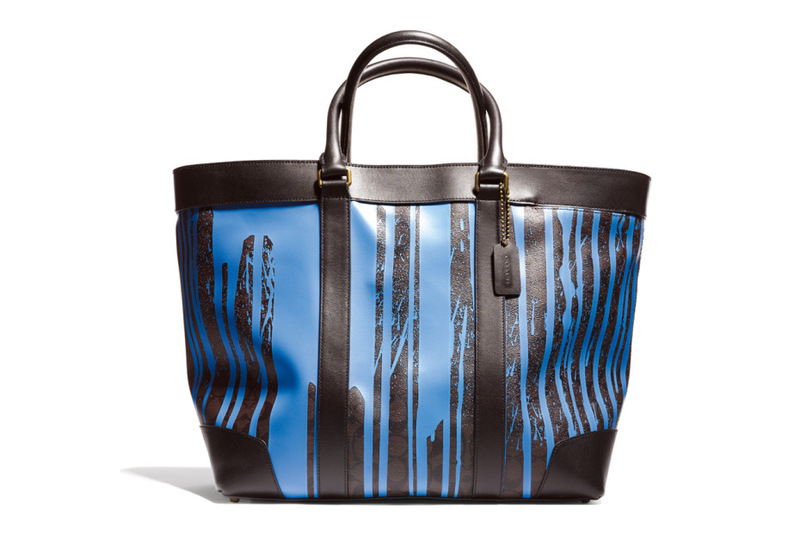 Coach—fresh off an incredibly successful collaboration with artist James Nares last year—has just launched their most recent artist collaboration with New York-based street artist Craig Costello. 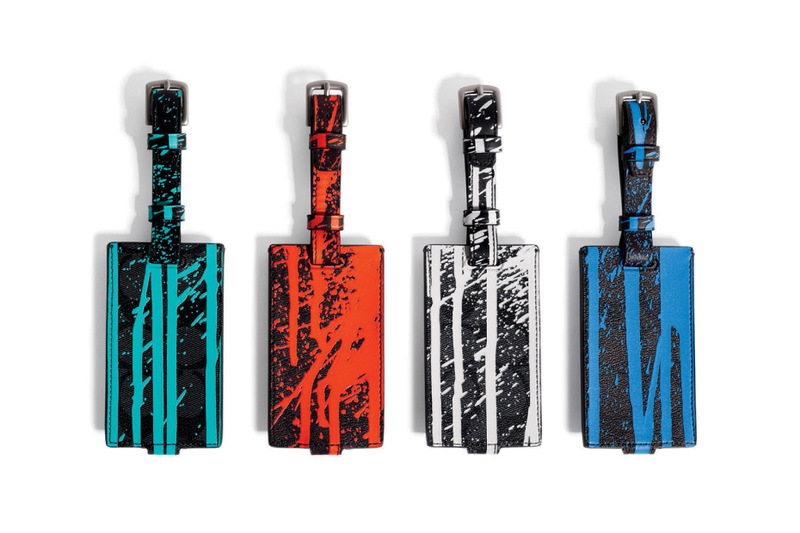 Costello is the mastermind behind the brand KRINK (a name by which he is also referred), which makes a variety of artist supplies that are preferred by top contemporary artists including assume vivid astro focus and Shantell Martin. 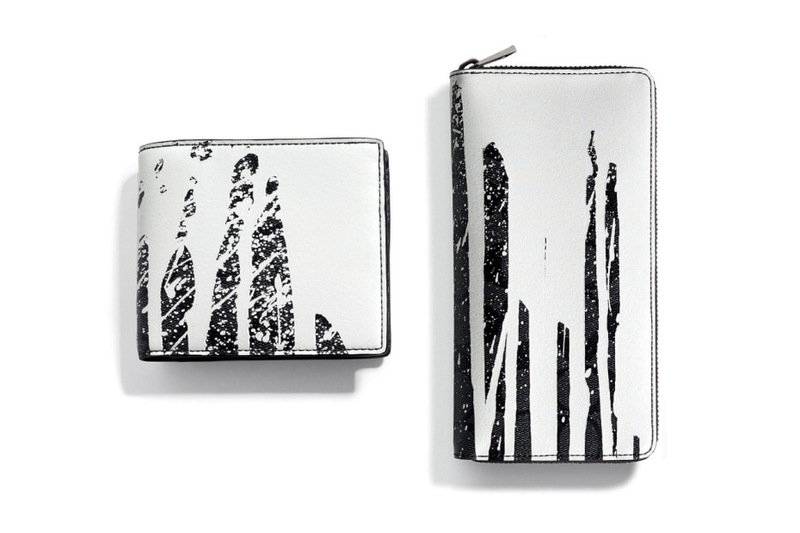 The limited edition Krink for Coach collection for Spring/Summer includes 12 pieces, each created through a 30-step silkscreen process and a true work of art in and of itself. 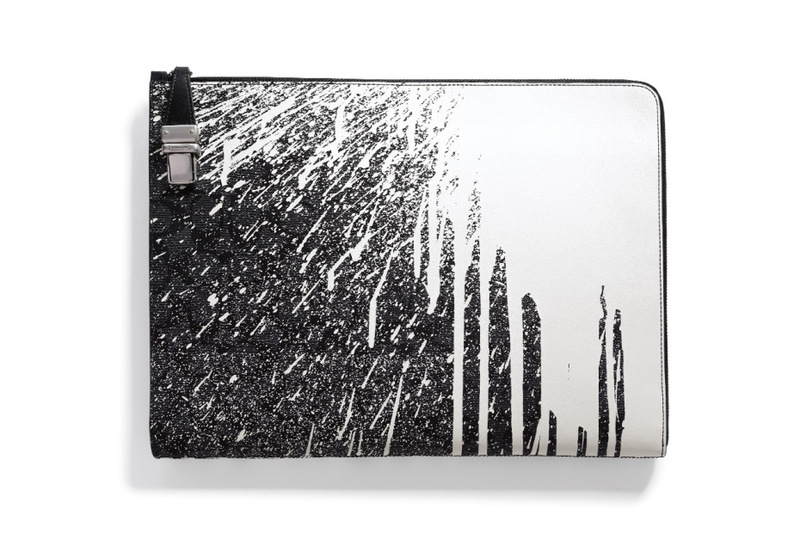 The spontaneous nature of KRINK’s artwork was captured perfectly on the bags and accessories in the collection, highlighting the artist’s controlled-yet-chaotic repetition of paint drips, splashes and spatters. The collection is now available online at coach.com and in select stores.